Intro to Python is opening in 2019! 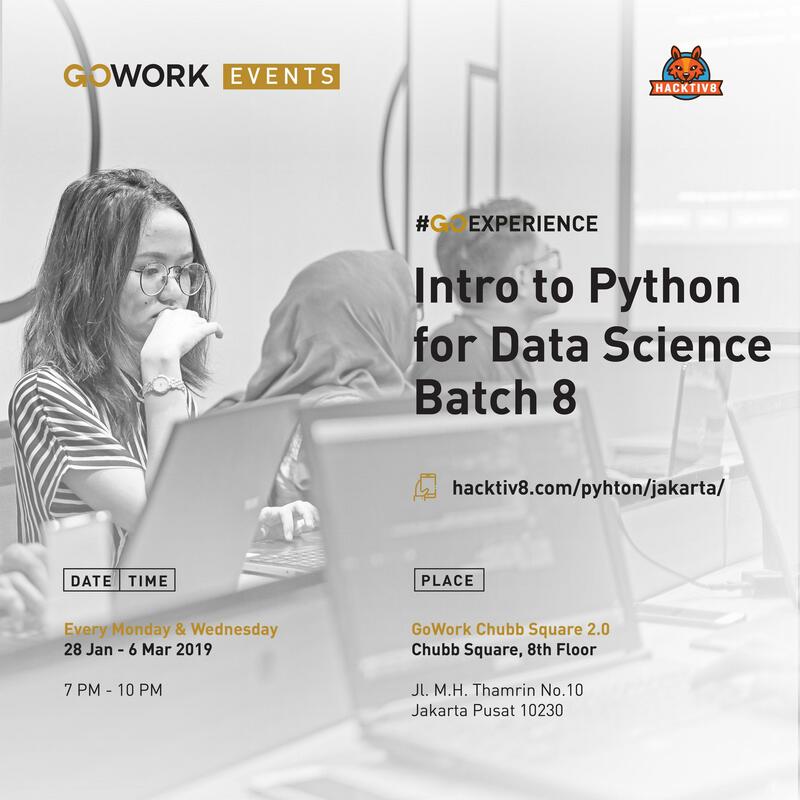 Intro to Python for Data Science is a part-time night class that's perfect for any Data Science enthusiasts ready to take a leap into Python, one of the most happening programming languages out there. Get a special Early Bird Discount if you register before the dates stated above!